Mobile drivers enjoy having a car that makes sense for their needs, which sometimes means getting out with the old and in with the new. If you currently have a vehicle that’s no longer working for you, then you may want to trade it in for a new model. This process is pretty easy, but it does require you to fully understand how everything works to ensure you’re not being taken advantage of. 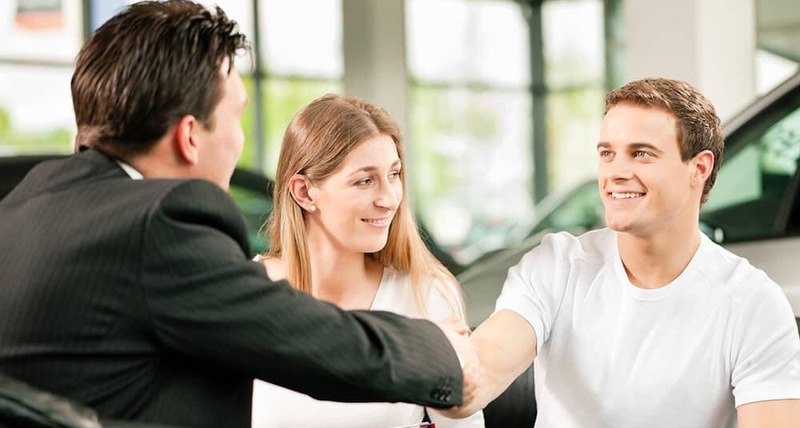 You’ll want to know your vehicle’s value, get an estimate, and then negotiate the deal. Once you know what your vehicle’s value, you can use this to start getting some quotes. Most dealerships will give you an estimate for your vehicle as a trade-in, so visit those in your area that offer this service. Use what they say against what you know about the value of your vehicle to see if this is a good price for you. If you like what you hear, you can then use that information to decide where you’re going to trade in that vehicle for the best price. Ultimately, Palmer's Toyota Superstore helps Mobile drivers get the most money for your trade-in. Not only do we value your trade, but we also have a great selection of new and used vehicles for you to choose from once you’ve traded in your vehicle. Visit us today!